You might be surprised to learn that some accepted facts about beauty products are actually untrue. 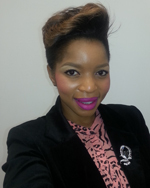 Our beauty editor, Lerato Seuoe, gave us the low-down. Myth: Expensive products are more effective than inexpensive ones. Fact: The effectiveness of a product lies in the formulation, not the price tag; there are ineffective/bad products in every price bracket. How much you choose to spend on your skincare is in no way related to the quality of the product. Buy what works for you and skimp where you can; spending less won’t harm your skin and spending a little more won’t help it either. It’s all in the way the product is formulated. Myth: Natural ingredients are better for your skin than synthetic ones. Fact: Forget everything you might have heard or read about natural ingredients being better for your skin because it’s not true. There aren’t any studies that conclusively prove this claim. The definition of “natural” is vague and is loosely used by cosmetic companies when it suits them. Just because the ingredient came from a plant doesn’t automatically mean it’s good for your skin. 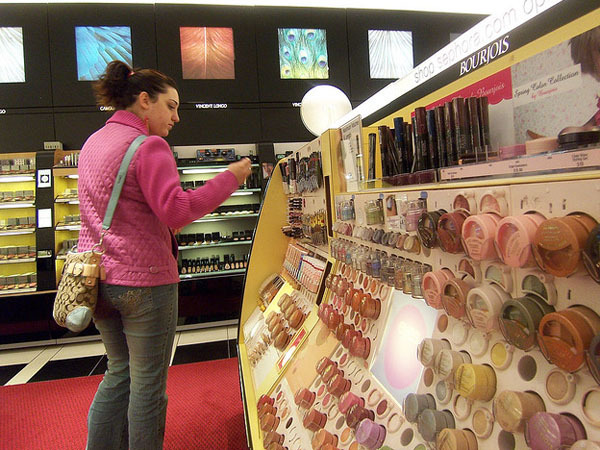 Neither has it been proved that synthetic products are better. Myth: It’s good when a product cools your skin or makes it tingle. Fact: Instead the sensation is a sign of irritation. That tingling sensation is your skin reacting to irritation, which causes inflammation. Products that induce that feeling could disrupt your skin’s healing process, worsen scarring and increase the growth of acne-causing bacteria. Menthol, camphor, mint and peppermint are often used as counterirritant ingredients – they encourage local inflammation, thereby reducing inflammation in underlying tissues. They replace one kind of inflammation with another, which isn’t good for your skin as any sort of irritation or inflammation is harmful to the skin’s immune system and hampers its ability to repair itself. The damage that occurs might not show on the surface of the skin but increases over time. Myth: Your age is an important consideration when shopping for skincare. Fact: A number of products claim to be formulated for a specific age group, mostly for “mature” skin, which generally refers to women older than 50. Before buying into these marketing divisions, think about why women older 50 are lumped together. A 40-45-year-old woman is expected not to use products that are used by a 50-year-old even though they’re only five to 10 years younger, yet an 80-year-old is expected to use the same products as someone 30 years younger. All you need to know is that age isn’t a skin type and selecting products according to your skin type isn’t the way to go. Myth: Age spots are an indication of aging. Fact: The term “age spot” is misleading. The brown, spot-like discolouration isn’t a result of age – it’s caused by years of exposure to the sun. Sun spots can appear at any age, from the cute freckles spread across a child’s nose to the smooth discolouration you see in your twenties. The key to treating this discolouration not only lies in using products that claim to counteract it but also in using products with proved beneficial ingredients such as hydroquinone and various forms of vitamin C as well as daily sun protection. Only then will you see a visible difference.